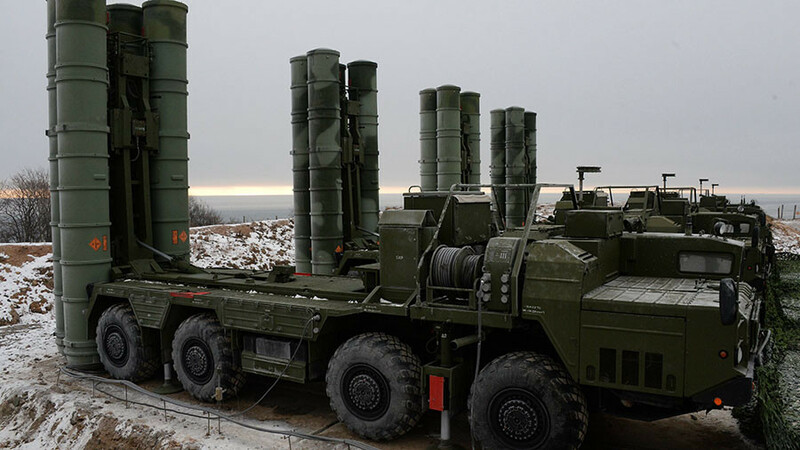 An air defense regiment in Vladivostok in Russia’s Far East has upgraded its arsenal with advanced S-400 system batteries. This comes amid the ongoing crisis involving North Korea, which borders Russia and is 130km from the city. 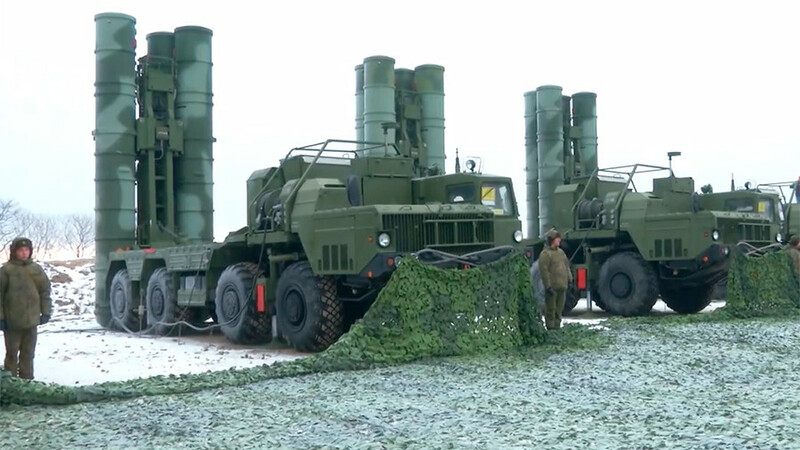 The 1533th Regiment was previously armed with three older S-300SP systems, but received the modern S-400 Triumf batteries this year. The S-400 has a range of 400km of and has better target tracking and simultaneous engagement capabilities compared to older systems. The service members trained to use them earlier in 2017 and confirmed their expertise at the Kapustin Yar range in central Russia, the regiment commander, Col. Aleksey Morokov, told journalists after a deployment ceremony. 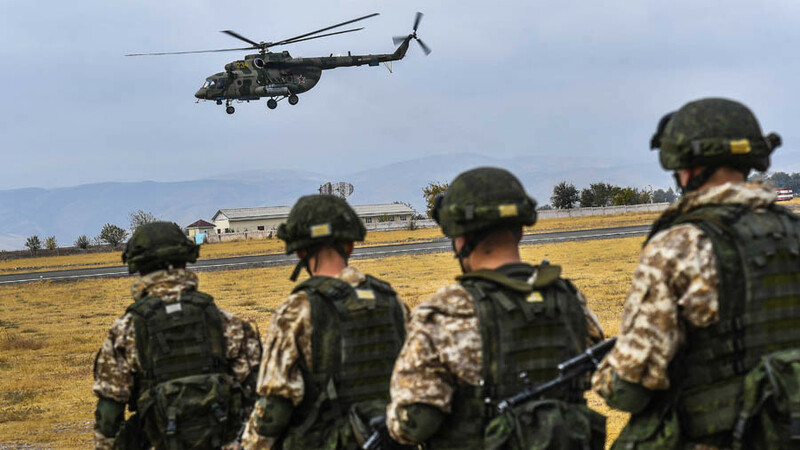 The regiment is part of Russia’s air defense command in the Eastern Military District. 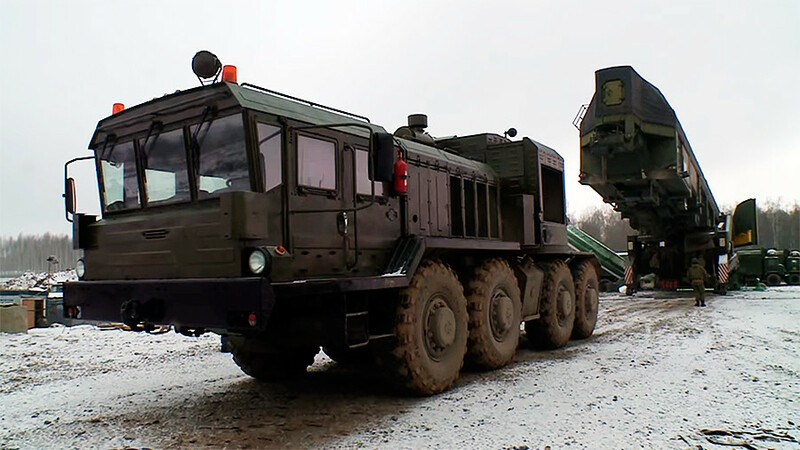 Its fellow 589th Air Defense Regiment, which belongs to the same division and is stationed in the city of Nakhodka 80km to the east, has had S-400 batteries for some time. 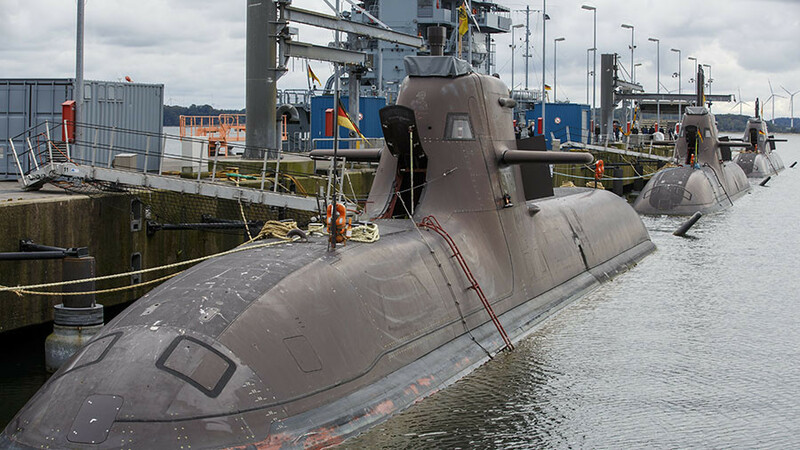 But the new batteries in Vladivostok will boost the Russian military’s ability to scan airspace in the region, raising its operational awareness. 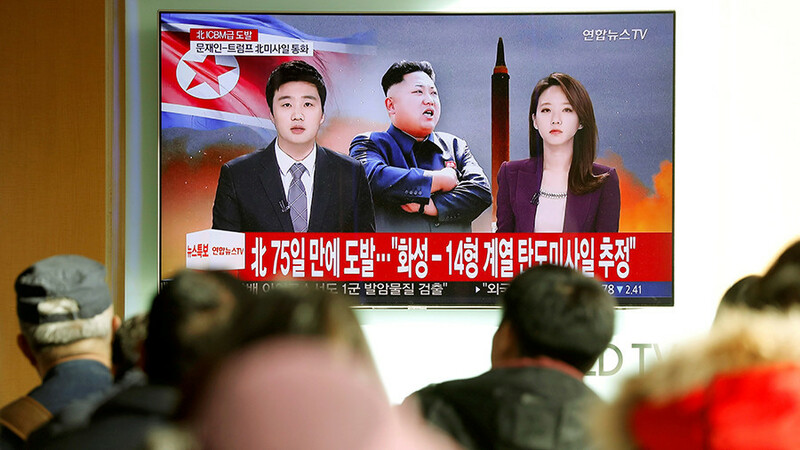 Tensions have been running high over North Korea’s nuclear and missile tests, as the US resorts to belligerent rhetoric and demonstrations of force in an attempt to force Pyongyang to disarm. Russia and China, both of which border North Korea and would likely suffer from a large-scale war in the region, are calling on Washington to negotiate with Pyongyang a solution which would respect each nation’s security concerns.